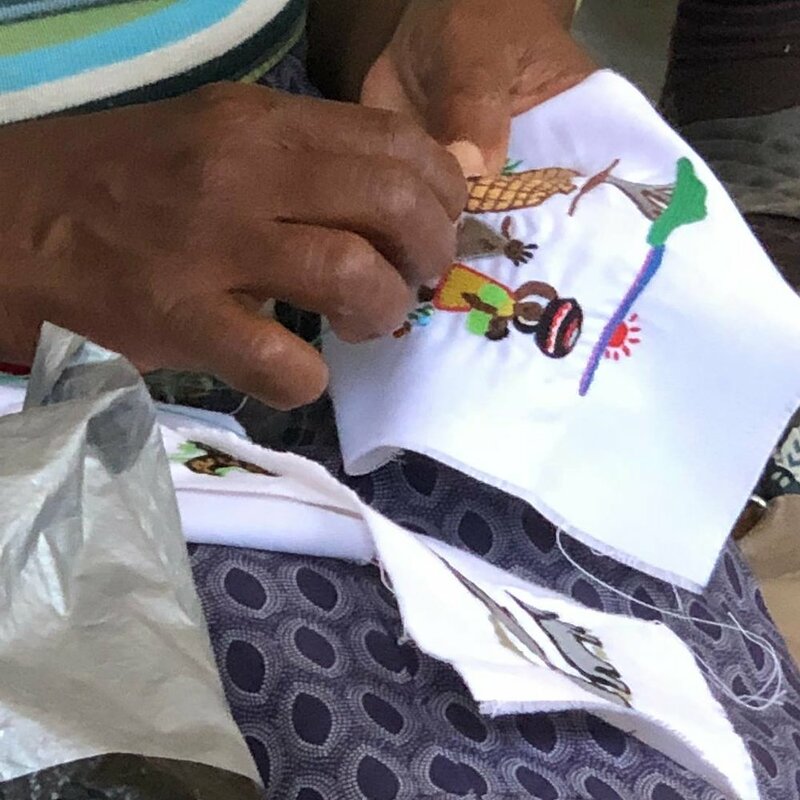 Through our partnership with the Montrose Church, we have been able to work with the women of Sukumani arts & crafts in Swaziland. They are a group of very talented women who have learned to embroider, design and sew. Sukumani means 'Rise up' in Siswati. 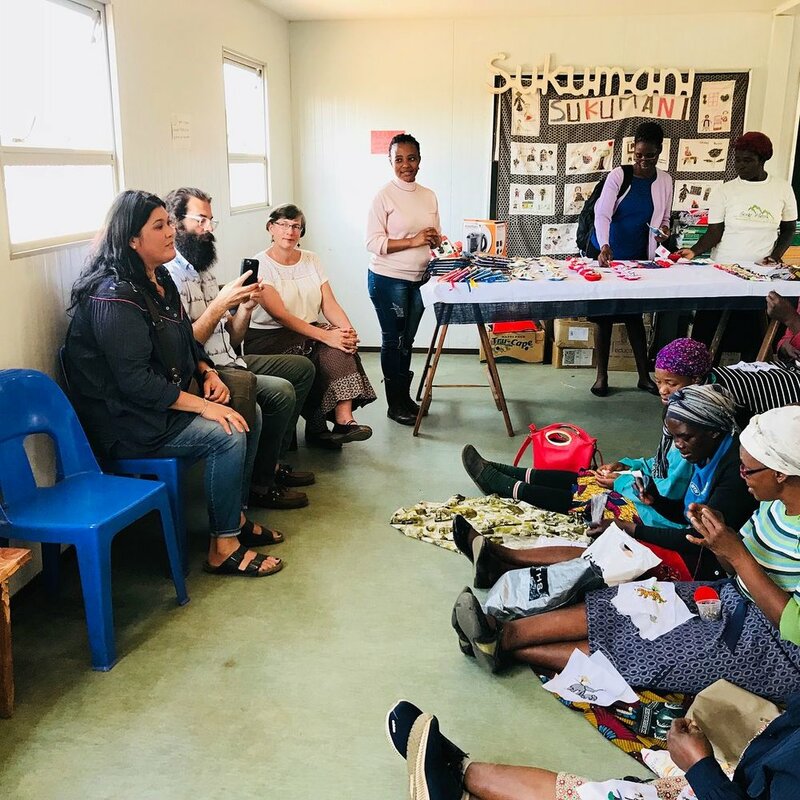 The project was birthed in 2007 from a woman's desire to make a living for herself, and with the help and funding received from churches, Sukumani has since grown into a project that teaches women sewing and embroidery. They currently have 73 skilled producers, who produce the most exquisite hand made products. Their mission is to train and encourage women in the Lubombo region to use the talents that God has invested in them to make a living for themselves. They currently make notebooks, Christmas ornaments, wallets, handbags, and the cutest cards! Heavenly Treasures has come along side them to help with product development and providing an access to market in the US. This partnership was made possible by the vision and funding of the Montrose Church. With similar hearts and desire to help the poor, this partnership will help the Sukumani project expand and grow. You'll be able to purchase their products for the second year in a row in our store Shop with a Mission in Glendora and at our events! We look forward to see what God is going to do in this amazing group of talented women!